The start of a new year is a time when many people try to redecorate their homes. There’s something about the changing of a season and the end of an old year that makes everyone want to start fresh. Redecorating is a great way to do that, since you may find that you’re inspired to make personal changes if things are different on the outside of your life. Lagom is a Swedish word that translates to “just the right amount.” It’s the middle ground between living a cluttered life and being a minimalist. Rooms that embody the lagom concept tie together functionality and harmony. Intrigued? It’s actually easier than you think. While other fads might have you running for copper plated mugs or crystal chandeliers, lagom will take use of much of what you own already, while still giving you the refreshed, clean feel that you’re looking for. 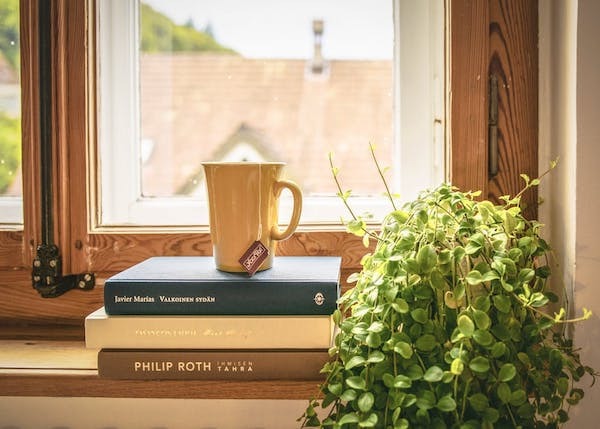 Try some of the following tips to incorporate lagom into your home, so you can begin relaxing in a peaceful environment that gives off good vibes and encourages peaceful thoughts. Sweden doesn’t have the same kind of weather that Americans are used to. They endure very long winters that are mostly dark, and long, bright summer days. That’s why they use natural lighting so much in their decorating: When it’s there, they want to soak it in as much as possible. Do the same in your home by learning to embrace the many ways you can use sheer curtains. Lagom is a practice that places emphasis on time with family and friends. It’s all about enjoying life, so you no longer have to feel like you need to match your home to a magazine cover. 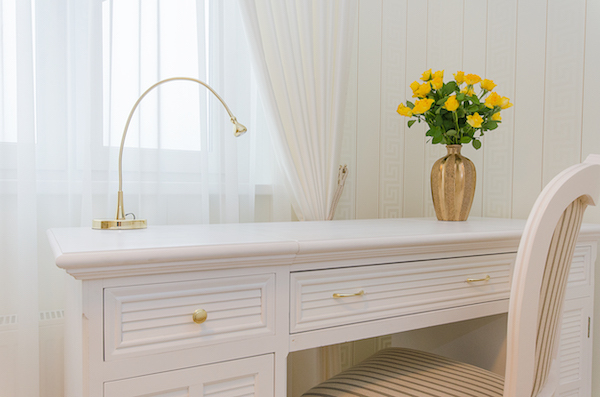 Make your living space more authentic by using useful yet beautiful objects around your home. Find a simple side table and put it next to a couch that acts as the statement piece of the living room. Both are useful and work to promote the same design concept. Much like using natural light in your home, you should evoke nature in the materials that comprise each room, as well. 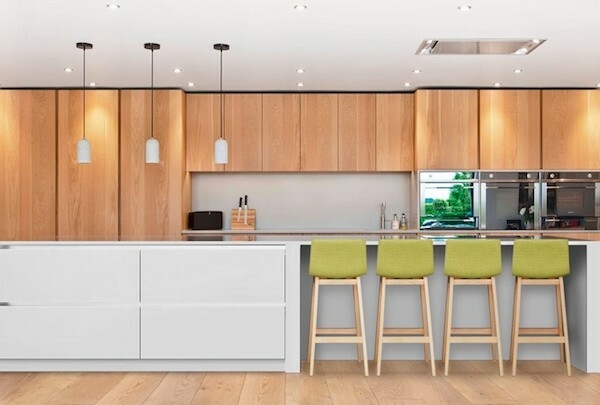 Consider redoing your floors or kitchen cabinets with reclaimed wood, which provides a more authentic look and doesn’t put any production strain on the environment. Helping the earth while making your home a more laid back and welcoming place fits right in with the lagom lifestyle. Colors and patterns are where lagom differs from the minimalist style. 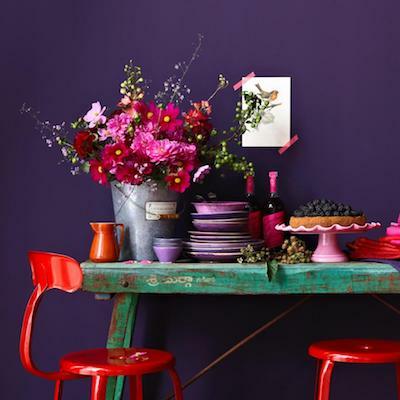 In lagom-centered homes, you’ll find lots of bright colors and bold patterns on furniture and walls. Instead of painting one kitchen wall red and the rest a cream color, paint it all red and bring in the cream through lamps, accessories, and hand towels. Bring more of the natural world into your home with lots of plants set up in the areas you spend the most time. Even if you’re a gardening beginner, you can choose to grow easy indoor houseplants that are guaranteed to survive even the biggest green thumb mistakes. You’ll end up loving the way the soft, green plants contrast your bold colors and furniture. 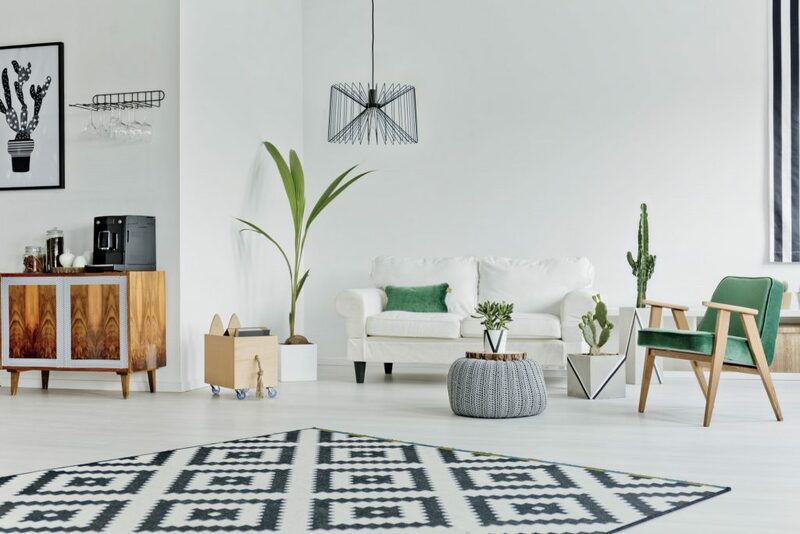 Once you learn that the basic concepts of lagom are about embracing the natural world, throwing away what you don’t need, and choosing to be bold in your room designs, it’s easy to start implementing it in your own life. 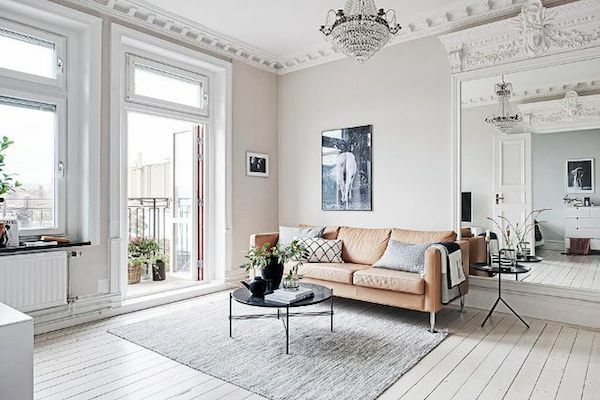 You’ll immediately begin to feel the relaxing effects of having a stylish but simple home, and you’ll never want to go back to the cluttered chaos you dealt with before. Ready to get a jump start on clearing the clutter and living with just enough? Schedule a MakeSpace pickup today. They’ll pick up and store the extra items you need, but that aren’t a good fit for your current Lagom home. When you have the right amount of space for them again, MakeSpace will deliver your belongings right back to you. This post was written by Kacey Bradley, the lifestyle and travel blogger for The Drifter Collective, an eclectic lifestyle blog that expresses various forms of style through the influence of culture and the world around us. Along with writing for her blog, she frequently writes for sites like US Travel News, Thought Catalog, Style Me Pretty, Tripping.com and more!